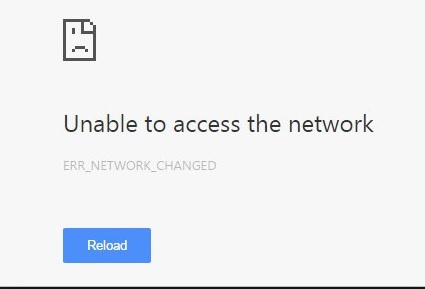 Recently most of the Chrome users affected with the common problem, err_network_changed when we started browsing after launch Google Chrome on PC or laptop first time. On this error, we can’t do at the moment because not any web page able to serve directly from the Google Chrome address bar. Behind this reason, there are so many causes affecting your browser and your connection was interrupted a network change was detected Chrome. Not just only the desktop web browser but also we can see a network change was detected in Android as well. Normally WiFi automatically changes based on the best Internet Signals and connectivity issues. If you are using two or three WiFi shows daily it might be it will change when connection lost in existing or connect a router then time to switch on another router at the same time. So the interrupted web browser page showing error_network_changed. I would like to recommend disable automatically connect Wi-Fi network or turn off on user Wi-Fi routers at your office or home. Still, are you getting the same error while we connect on or turn on one router near to you then restart router once and test it again. 1. So we need to launch command from your system. Search “CMD Cortana search” or use Windows shortcut from your keyboard and type CMD. 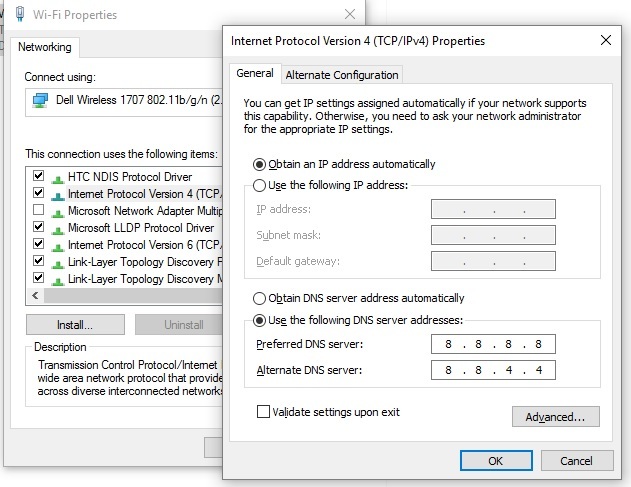 3. enter IPconfig/flush DNS and press enter. 4. After successfully run the command means I lost all DNS Cache for your network specifically. 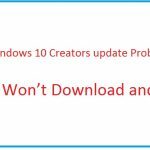 close command prompt and test it out the problem has been solved, if not then follow the next steps for fix error network changed in Chrome. Turn off from the window in test it’s working. 1. If your system creating a problem with your existing DNS address can use Google public DNS address that we can change manually from them Internet settings. 2. 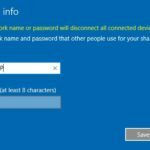 Press windows key + x then select network key. 3. 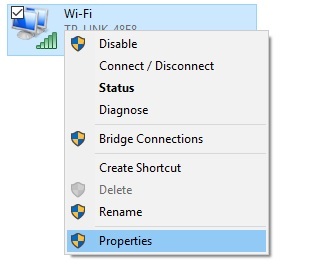 Here you can see Wifi adapter right click on it and go to the properties. This is one of the important solutions for fix error_network_changed, click on the menu icon at the top right corner of the browser then select the settings. Block or disable antivirus software for the specific interval.